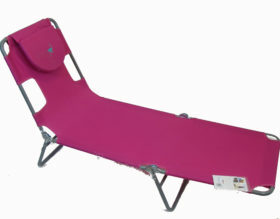 Seat size: 20.5" x 14"
The Original Bleacher Bum Portable Folding Stadium Bench Seat with No Lean Back design and Powder Coated Steel Frame. 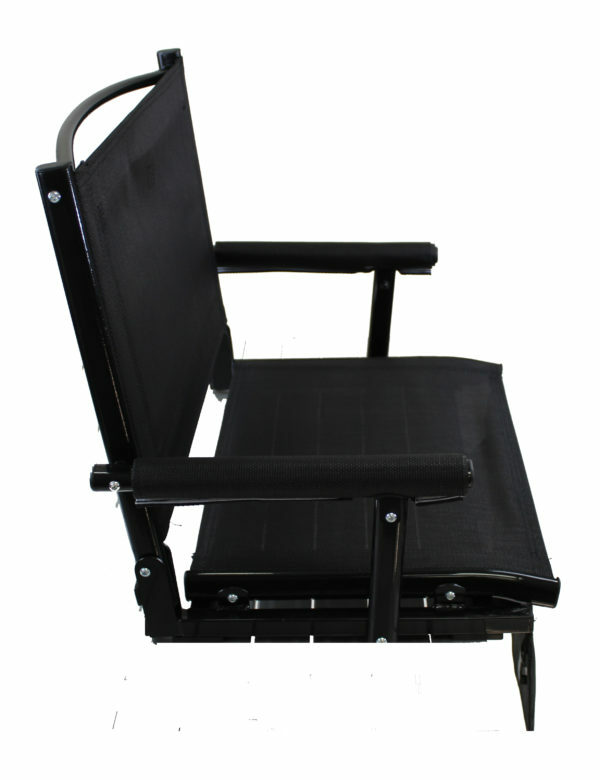 Padded Foam Arm Rests for added comfort and Heavy Duty Frame can accompany just about any person. Convenient Shoulder Strap and Carry Handle. 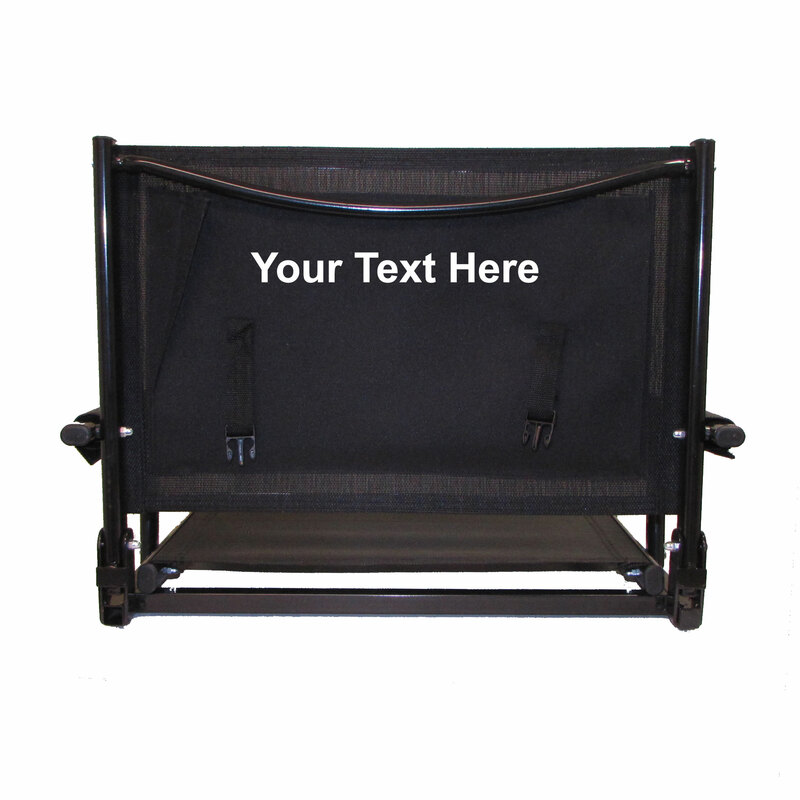 One Big Bench Seat Attachment Clip does the job nicely. 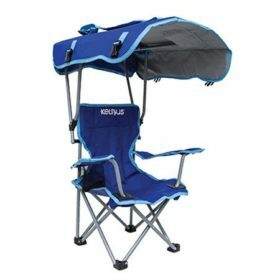 Built for you to comfortably enjoy your seating experience at any sporting event that allows you to bring your own seat. 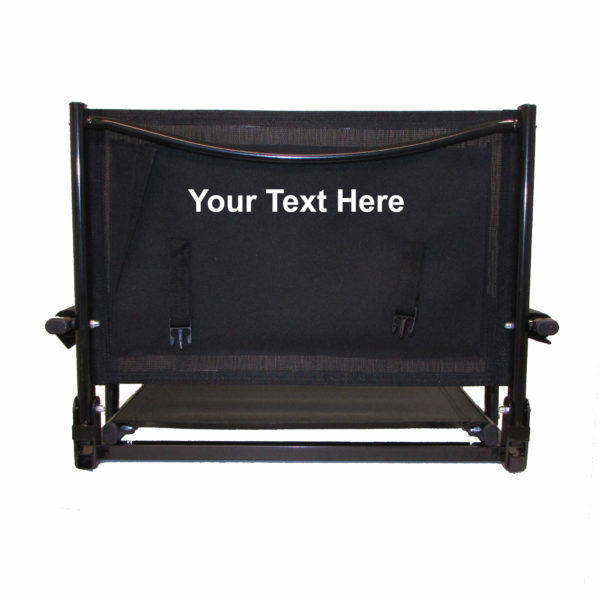 The Original Bleacher Bum eliminates your back and rear end pain suffered while sitting on those hard, cold, and very uncomfortable aluminum or hard surface benches because of its washable, breathable ZERO GRAVITY Textiline Seat System. 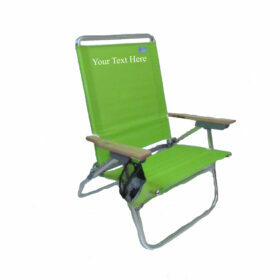 You will think your sitting on your patio chairs! 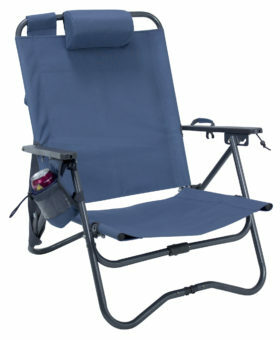 Padded arm rests, garment bar, two storage pouches for added features.